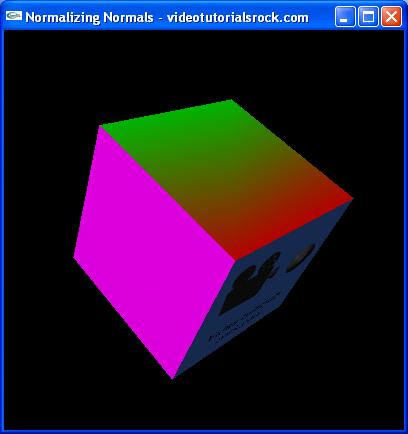 In this lesson, you will learn how to speed up a program by eliminating the call to glEnable(GL_NORMALIZE). This lesson is in "Part 4: Improving Speed and Appearance". After this is "Lesson 19: Mipmapping".